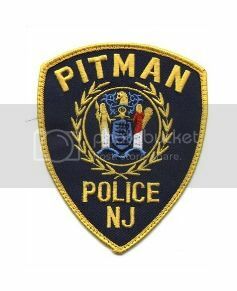 PITMAN — Pitman police will not enforce the overnight parking ban in the borough during Thanksgiving week. The idea is to accommodate residents and out-of-town visitors during the holiday, said Police Chief Robert Zimmerman. The parking ban will be lifted from the night of Monday, Nov. 24 through the night of Monday, Dec. 1. Police will resume enforcement of the overnight parking ban on the night of Tuesday, Dec. 2. Call Traffic Safety Officer Sgt. Gregg W. Owens at 856-589-3501, ext. 18, with any questions.